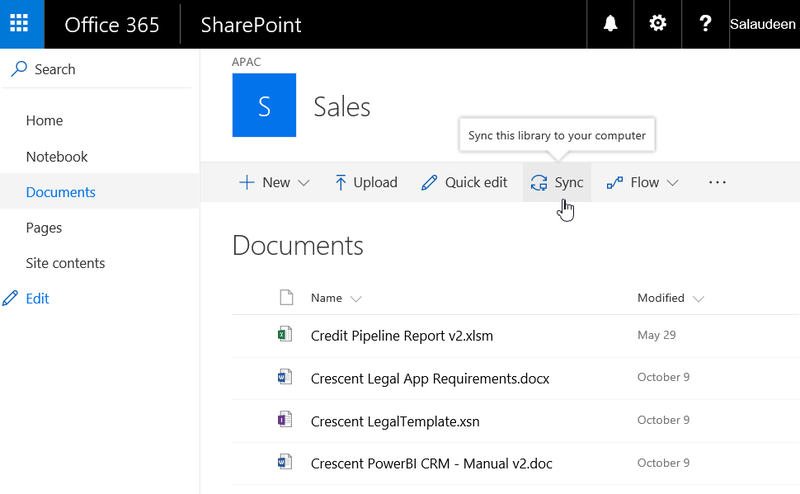 Home Document Library OneDrive SharePoint Online SharePoint Online: How to Disable "Sync" Button in Document Library? SharePoint Online: How to Disable "Sync" Button in Document Library? How to disable sync button in a Document Library? Set "No" for "Offline Client Availability"
This disables Sync button from the library. This hides sync button from all libraries in SharePoint Online. Please note this settings is at "Site" level, not a site collection level and needs to be set on all site of the site collection, so lets use PowerShell! Lets hide sync button for a SharePoint Online Site Collection.